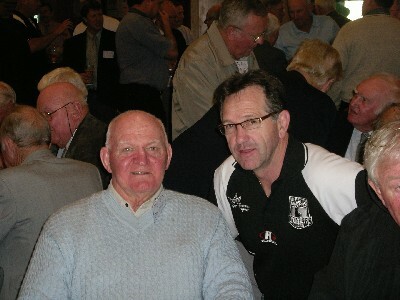 Another great day at West's Ashfield plenty of old footballers and wonderful food. 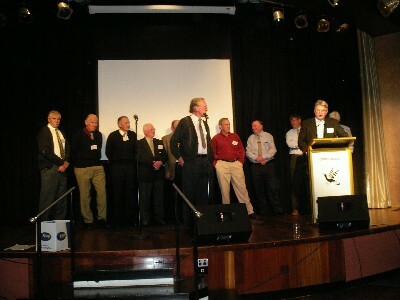 To me the highlight of this year's reunion was the presentation of the players from the 1967 Third Grade Premiers. 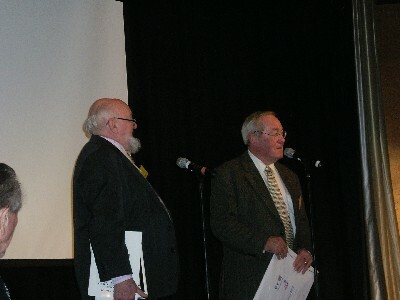 Also West's Coach of the Century Roy Masters interviewed Thomas Keneally the famous author and Manly supporter. 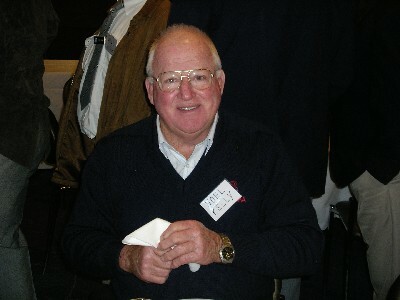 Bill Owens showed a DVD of 1967 including the move from Pratten Park to Lidcombe Oval plus some very rare home movies of West's Third Grade playing at Pratten Park. and Captain Col Lewis at the Mic. 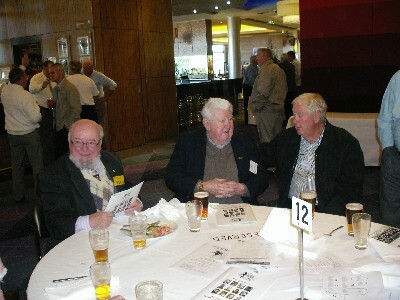 In 1967 major changers occurred in Rugby League. The dominance of St George and the dull play associated with teams retaining possession for long periods of play saw the League administrators introduce the four tackle rule. This compelled the team in possession to kick the ball on or before the fourth tackle. This rule remained until season 1971 when the rule was extended to six tackles. The basis of this remains today. 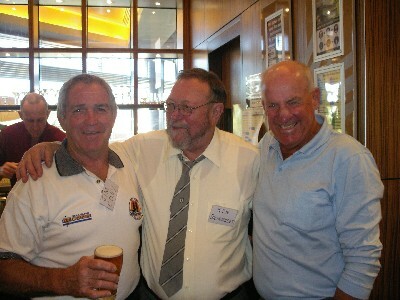 The League also admitted two additional teams to the first division competition, Penrith and Cronulla Sutherland. Both these teams had been playing in a second division competition. Wentworthville had also been a strong team on that competition and had also applied for first division status but were unsuccessful due to their proximity of Parramatta. Parramatta stood to loose numerous junior clubs and support if an identity so close was promoted. 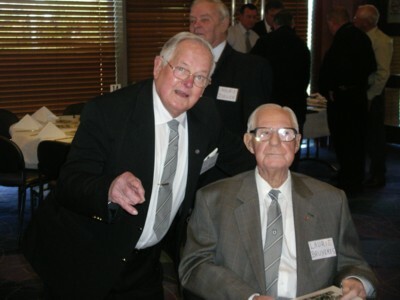 Penrith became known as “ The Chocolate Soldiers “ due to the colour of their playing strip being brown and white, beginning with vertical stripes and changing configuration several times. They have since changed their colour scheme twice. 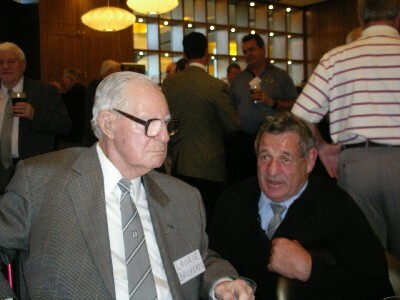 In the beginning Penrith enlisted many experienced first grade players such as Ron Lynch from Parramatta, Laurie Fagan, Bob Boland and Carl Rumph from Balmain and Bob Landers from Easts. 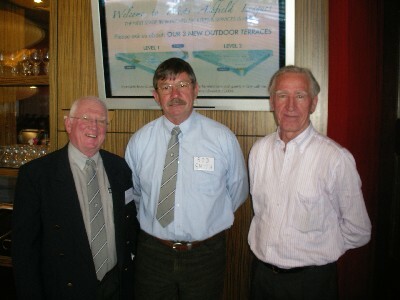 Also recruited in their development were English internationals Mike Stephenson and Bill Ashurst. They have won two premierships in 1989 and 2003 and have produced great players in Mark Geyer, Brad Fittler, Greg Alexander, Royce Simmonds and Wests Tigers premiership winning coach Tim Sheens. 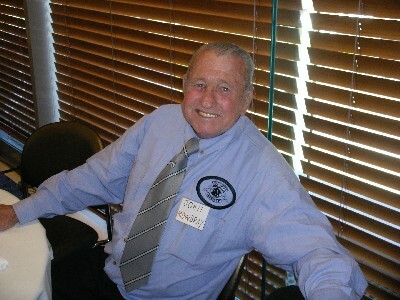 Cronulla also embarked on recruitment enlisting the services of Monty Porter, Warren Ryan, Graeme Wilson and George Taylesforth. Later they lured Noel Thornton and Ron Turner as well as English internationals Tommy Bishop, Roger Millward and Cliff Watson and New Zealand internationals Kurt and Dane Sorenson to the club. 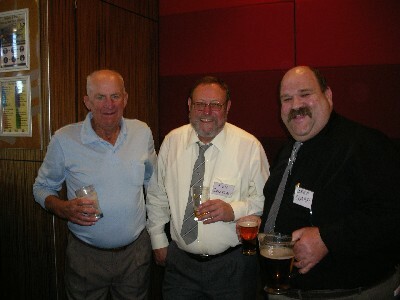 Cronulla has produced great players in Steve Rogers, Greg Pierce, Andrew Ettingshausen, Mark MacGaw, Les Davidson, Steve Kneen and saw the further development of Gavin Miller who had played in Wests AMCO Cup winning team as a seventeen year old in 1977. 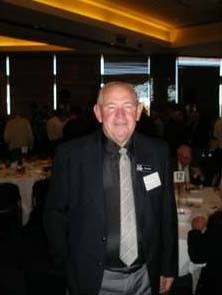 Local junior Terry Hughes won the inaugural Rothmans Medal in 1968. Cronulla are yet to win a premiership but have been beaten grand finalists in 1973 and in 1978 played a draw in the grand final but were soundly beaten in the grand final replay. For Wests 1967 was a significant year. The league and the public had need for Sunday football. Pratten Park was unavailable for Sunday use and this meant relocating to Lidcombe Oval. 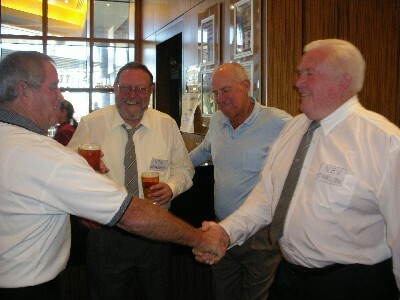 Games had been played at Lidcombe prior to 1967 including pre season competition matches from the early 60s and the State Cup match against Wentworthville in 1965. Matches were shared between Lidcombe and Pratten Park in 1967 with the last game at Pratten Park on August 5, 1967 against Newtown, which resulted in a 12 – 12 draw. 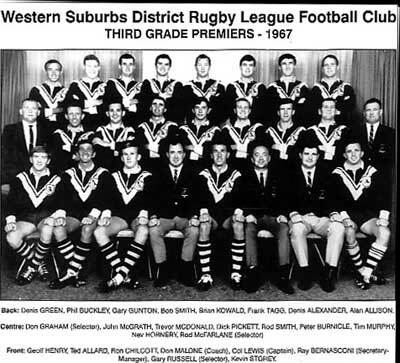 The clubs first competition game at Lidcombe was against Cronulla on ANZAC DAY 1967 resulting in a Magpie victory 19 – 12. Several “odd date” games were played back at Pratten Park at the request of the Leagues Club including one prior to Wests AMCO Cup success in 1977. One promotion featured a half time goal kicking competition between Noel Kelly and entertainer Don Lane. Thankfully Ned was the winner. Lidcombe remained home until the end of season 1986 and saw the development of “Kelly’s Kids”, Parish’s Babes and arguably the greatest period of them all the Masters “Fibro-Silvertails” era. 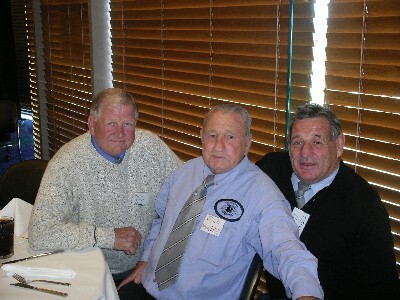 In 1987 after a turbulent period from 1983 until 1986 when the League sought Wests expulsion from the competition the team again relocated this time to Campbelltown where it remained until the end of season 1999. In 2000 Wests formed a joint venture with Balmain and became Wests Tigers and has since used among other venues both Campbelltown Sports Ground and Leichhardt Oval for home matches. D. Alexander (12), E. Allard (9), A. Allison (12), G. Baldacchino (1), B. Beer (3), P. Buckley (7), P. Burnicle (8), R. Burton (4), P. Chapman (4), R. Chilcott (7), N. Dolton (4), C. Davis (2), S. Doran (3), J. Elford (1), J. Essenstam (9), C. Formston (1), T. Geary (1), W. Gillette (1), D. Green (12), D. Griffin (3), G. Gunton (11), W. Hansen (1), J. Harris (3), G. Henry (20), N. Hornery (14), R. Huckstepp (8), W. James (4), B. Kowald (5), C. Lewis (18), T. McDonald ( 13), J.McGrath (12), D. Malone (4), T. Murphy (18), M. Paul (4), R. Pickett (10), K. Poole (1), Bob Smith (7), D. Smith (3), Rod Smith (22), K. Storey (13), F. Tagg (11), A. Thorpe (8), N. Thornton (2) and J. Walsh (7).